I just wanted to say I love your rankings but I’ve noticed that teumsae has changed their spice level I think. 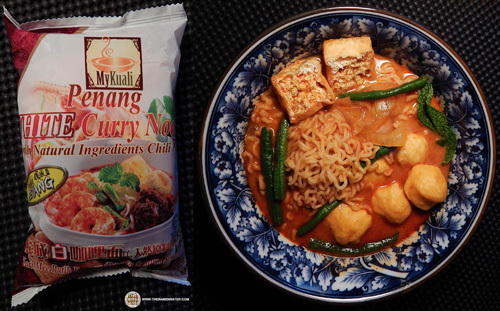 I once ate a package of really spicy ones but the subsequent packages are just eh- and I don’t think it’s my taste buds adjusting. Re-review? Hmmm… Yeah I might check that out – thanks! Interesting review! 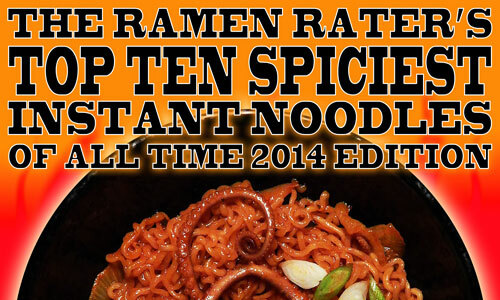 Love spicy food and this is such a great list. I have only tried 4 out of your list and can’t wait to try the rest especially the emart Dare You! 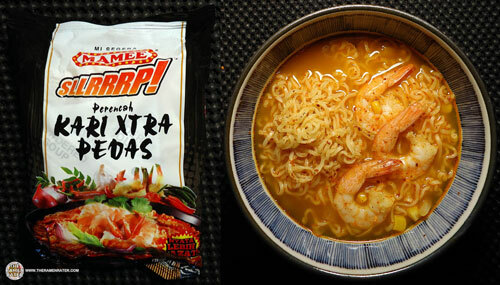 Habanero Ramyun. 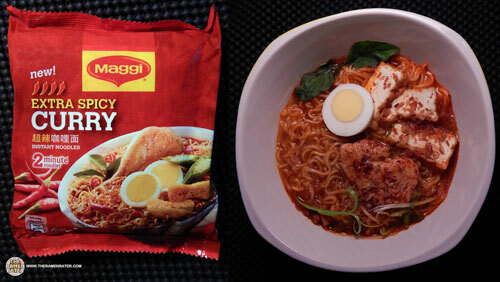 You should try the Indomie Goreng Dendeng Balado. I guarantee that it will end up somewhere in your next top 10 spiciest list. 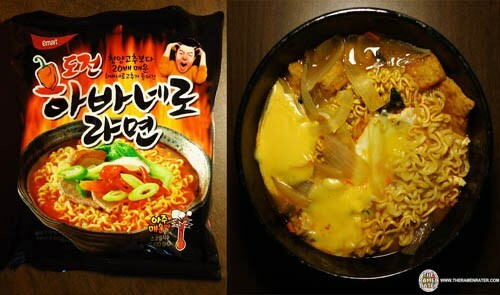 You should also be aware that Nongshim also has a factory in the United Sates as well. 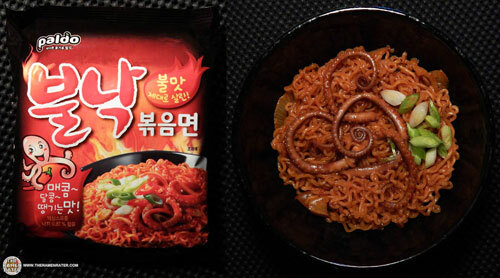 If this product exists in South Korea, I like to try that version as well. 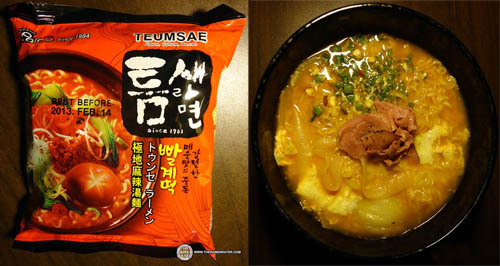 Nongshim kinda IS from korea.they became so popular that they started opening companies in china then all over asia.and then america.ideas and recipes all come from korea so there is no “that version”it is all from korea.even modification for the foreign market are made back in korea.please dont say ignorant stuff. Unfortunately, your logic is flawed. 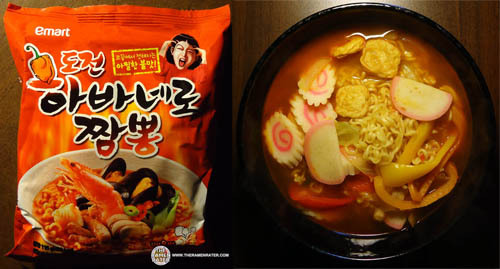 To include Nongshim America products in a Top Ten South Korea list would allow for the possibility to include Maruchan Instant Lunch and Nissin Top Ramen in the Top Ten Japanese list which I’m sure you would agree wouldn’t make any sense at all since they’re made in the United States. If I had Nongshim Shin and Shin Black to review that were produce in South Korea, I would be happy to add them to the list next year. Unfortunately, I don’t and nobody has sent me any so they aren’t.